Let’s grow ham radio! For licensed hams, this is a great time to get those fence sitters into the hobby, before the question pool changes. Urge them to get licensed, then take them to Field Day and let them share in the fun (more on that later)! If you're a Technician or General, now is a great time to upgrade, just in time for Field Day (wink, nudge!). CAUTION: A brand new Technician question pool will go into effect on July 1, 2018! Recommendation: Study the current Technician question pool, and take your exam by June 30, 2018! If you've always wanted your ham radio license, now is the time! Maybe you’ve already put in some study time and are almost ready to pass your exam? Don’t waste your study efforts — get it done before the changeover. Otherwise, you'll have to start over with a new question pool! Great news! You have plenty of time to study the current question pool and pass your Technician exam by June 30th, before the new pool goes into effect! Depending on your knowledge and memory, you'll need about 10 hours of study (yes, that’s all!). You could study over this weekend and be ready to pass the Technician exam on Monday morning! Or, you could study daily for an hour per day, and pass ten days from now. Licensed, just like that! If you’re not already subscribed to our Technician course, just log in and click “Purchase”. 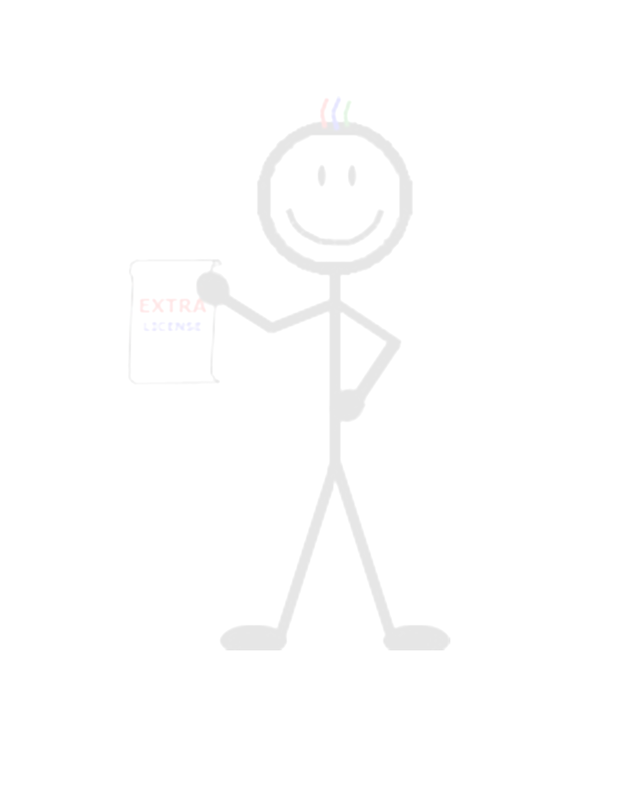 It’s just $24.95, and our 100% money-back guarantee makes it a no-brainer — you pass the exam or get a full refund! It's the fastest and easiest way to get ready to pass your exam. What if life interrupts, and you're not ready in time? No worries! Your Technician subscription automatically includes the courses for both the expiring and new question pools. ALERT: The ARRL Field Day is coming to a location near you on June 23-24, 2018! Recommendation: Mark your calendars! Make your plans! 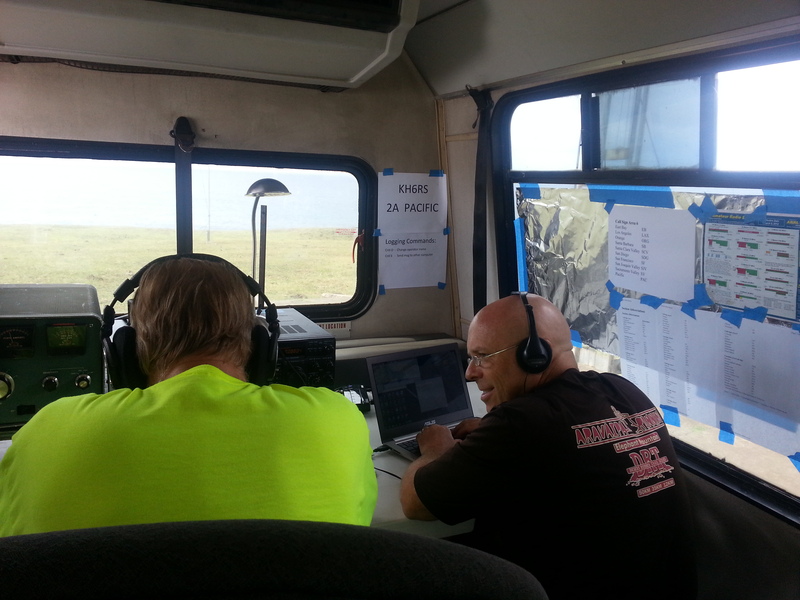 The ARRL Field Day is one of the most fun events in ham radio. Every year, on the fourth full weekend of June, thousands of clubs and individuals all across the U.S. and Canada set up temporary operations — in fields and parks, at Emergency Operations Centers, etc. On the surface it looks like a giant contest, with each team trying to score points by making contacts and exchanging information with as many stations as possible. The underlying reality is that we are testing our equipment and honing our skills for rapid deployment and around-the-clock operation of widespread emergency communications networks! Field Day is an excellent way to practice operating on the HF bands, and to make friends with local club members. We strongly recommend this activity, especially for new hams! One of the best ways to make new ham radio friends is to show up at the Field Day planning meetings and volunteer to help with station setup and teardown. Even if you're a total newbie at HF operations, the extra hands are always welcome, and you're sure to learn a lot! Not in a club yet? Find one on the ARRL club locator page. Pssst! Another option is to plan a vacation around Field Day! John, W1AI, and Christina, KT1NA, participated in Field Day 2013 with the Maui Amateur Radio Club on their honeymoon (how could she say no? ), in a cow pasture on a cliff, overlooking the ocean. Think about the possibilities! Contact the coordinators beforehand, get directions and information. Decide how much time you will spend there. We recommend at least 4 hours of the 24-hour operating period, plus some time during setup or teardown. Bring a copy of your current FCC license. If you're not licensed, hold only a Technician license, or have little operating experience, most clubs will let you operate the G.O.T.A. (“Get On The Air”) station, where an experienced operator will show you what to do. It's better if you upgrade at least to General, or better yet to Extra, so you can participate more fully in the event. Bring a snack or meal or drinks (even just water) to share! Prepare for the weather and conditions – indoors, outdoors, hot, cold, wet? 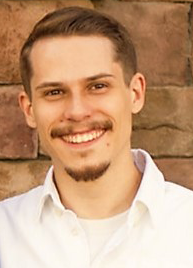 We are thrilled to announce that Brandon Cunningham, KB1URL, is now a full-time member of our team! As you might have guessed, Brandon is the son of John, W1AI, and Christina, KT1NA. Brandon has been helping with the website — on a part-time basis — from the beginning. Fun fact: he created our mascot, Sparky, and is responsible for most of the graphics on the site. He came on board full-time in January, and was on the team that created the course for the new Technician question pool, which went live on the site on April 15th. Feel free to respond to this email with comments for the HamTestOnline™ team. We love feedback! Thanks for being a part of the HamTestOnline™ family! HamTestOnline™ 3009 E Lynx Way, Gilbert, AZ 85298, 888-857-6164.